Tranzalpine: Crossing Arthurs Pass New Zealand by Railway or Highway? 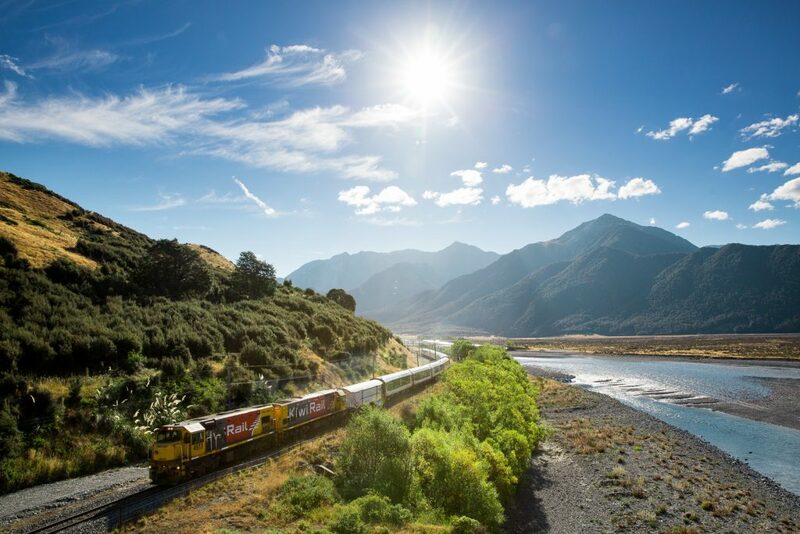 Gazing out across the stunning vistas of New Zealand’s Southern Alps on a tranzalpine adventure by highway or railway. The landscape flows past, lush green fields before the rolling folds of the mountain range. The epic journey that you’re on instils a sense of excitement and freedom. To set out on a tranzalpine adventure across the Southern Alps of New Zealand is an experience that you will never forget. With a choice between train or car, your mode of transport is entirely up to you. Whether you’d like to take a long gentle train ride, a car trip that allows you to stop and enjoy every spectacular sight along the way, or even if you’d like to do both, this journey will never disappoint. 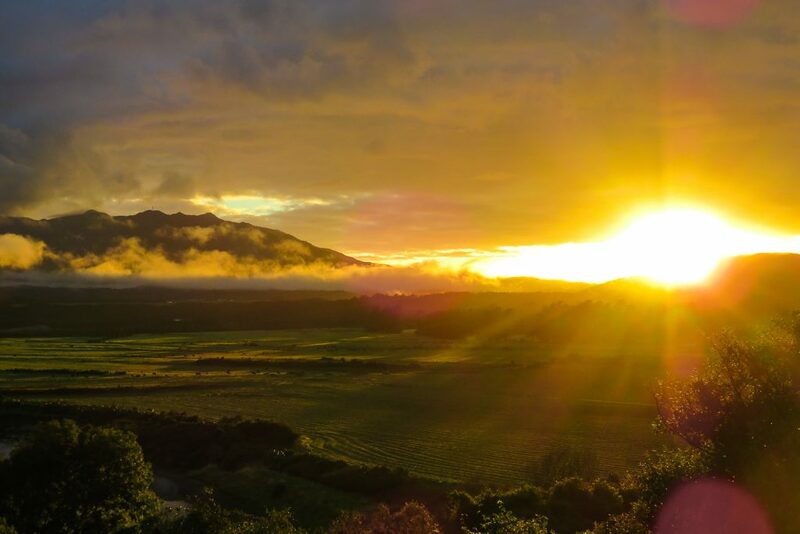 On your trip, you will come across sights such as Castle Hill, Arthur’s Pass and the Devil’s Punchbowl. Each one of these offers marvellous views of New Zealand’s scenery, and can be seen from a unique perspective depending on your choice of transport. From the east coast to the west coast of New Zealand’s Southern Island, State Highway 73 runs between Christchurch and Greymouth. This 2 lane road will take you through some of the country’s most beautiful landscapes as it meanders through the Southern Alps. 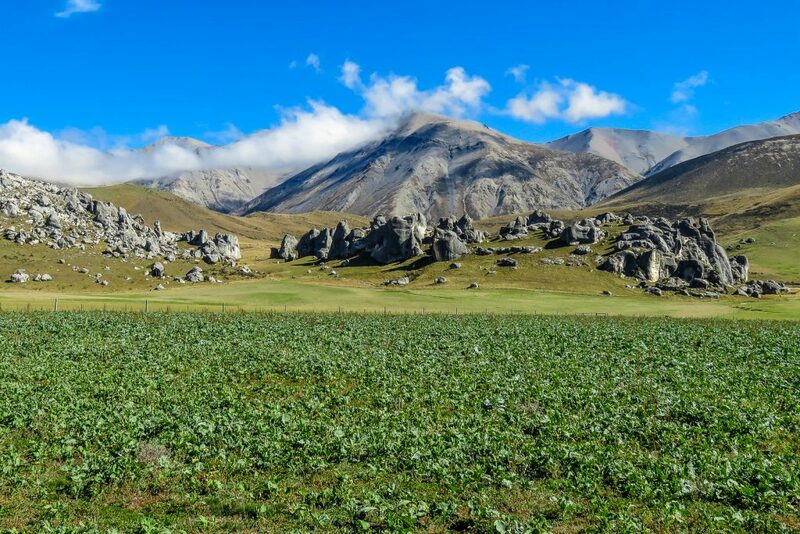 After setting out from Christchurch, you will begin a 2-hour drive through flat farmlands. While the vibrant green grass of these farms may prove to be charming, they don’t come close to the beauty displayed by the mountain range that rises from the distance. As you approach these mountains, you will find yourself in an area known as Porter’s Pass, which is home to Porter’s Ski resort. This makes for a fantastic winter getaway to enjoy both the slopes and the warmth of the resort’s excellent accommodation. What makes this road trip an amazing journey is the fact that you will be able to get out of the car at any time. You are in control of your adventure and you can spend as much time as you like at each of the stops such as Castle Hill New Zealand. The TranzAlpine Railway travels between the Canterbury Plains and the foothills of the Southern Alps. This train is the more comfortable choice, as it is made specifically for tourism. The comfortable seats and wide, clear windows make the 5-hour journey very enjoyable. Exploring this pristine region by railway is a truly magnificent experience. You can make your way to the open-air carriage to enjoy the crisp, cool air of the Southern Alps. Here you will also have the chance to take photographs unfiltered by the reflection of the window pane. To stand on this carriage and look out across the ever-changing terrain gives you a real sense of the natural beauty of this region. As one of the world’s most famous train journeys, this scenic trip will take you past some phenomenal sights. You’ll travel alongside the sparkling currents of the Waimakariri River and through the light-green ambience of the native Beech forests. While taking the train may not allow you to stop and spend time in any place that you would like, the comfort is unparalleled. 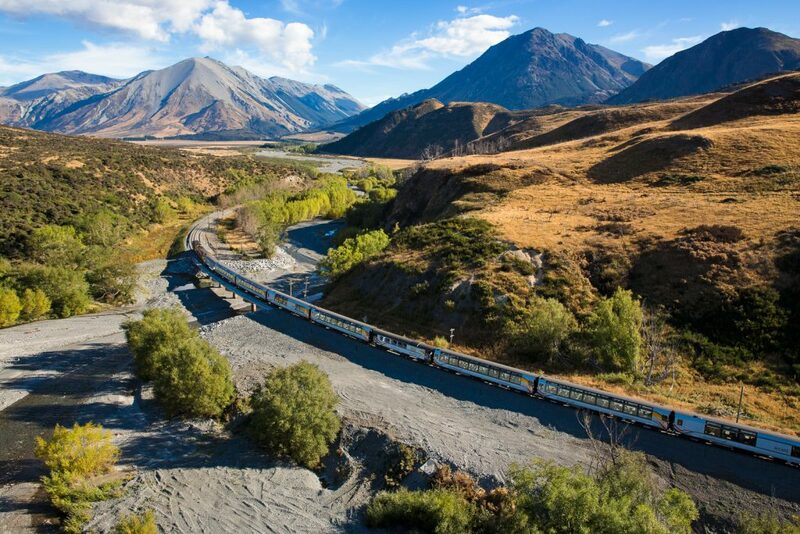 Taking the TranzAlpine railway is certainly the most relaxing way to explore this area. 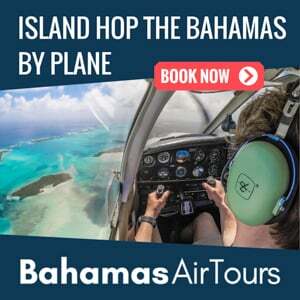 Be sure to book this comfortable trip-of-a-lifetime in advance so you don’t miss out! There are many hills and mountains along this journey, but few are as picturesque as Castle Hill. The ground around Castle Hill New Zealand is littered with beautifully weathered and smooth boulders. The mottled grey colour of the rock standing on top of the soft green grass sets a very beautiful scene. 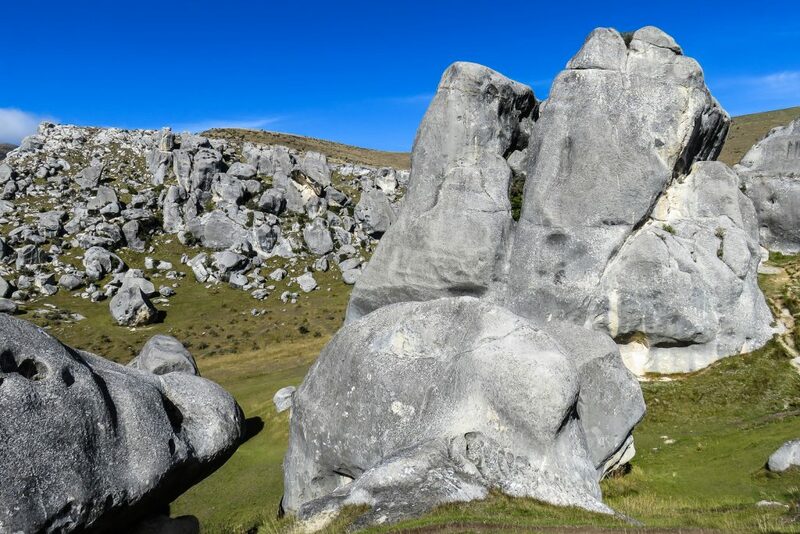 One very significant bonus to taking the car trip is the chance to walk amongst the boulders of Castle Hill New Zealand. You are allowed to explore every inch of this landscape, whether you roam through the rocks or climb on top of them for a better view. This site often welcomes many hikers and climbers, who come to explore the mountain’s magnificent beauty up close. Castle Hill New Zealand got its name from the visual impression given by all the limestone boulders, which look as if a castle once stood here and has since weathered away. The terrain is so unique that it even played host to the set of the Narnia films. This site has something far deeper than just beauty, though, it was named the spiritual centre of the universe by the Dalai Lama in 2002. Arthurs Pass New Zealand runs as the dividing line between Canterbury of the east coast, and the west coast regions. It is home to a number of spectacular hiking trails that will allow you to view this wonderful landscape on foot. Arthurs Pass Village is one of the stops for the TranzAlpine train ride. This stop will give you a chance to stretch your legs and maybe even enjoy a quick historical walk around the village. To find out more about the hikes in the surrounding area you can take a look at the Visitor’s Centre, here you will be provided with walking maps and a guidebook for the area. 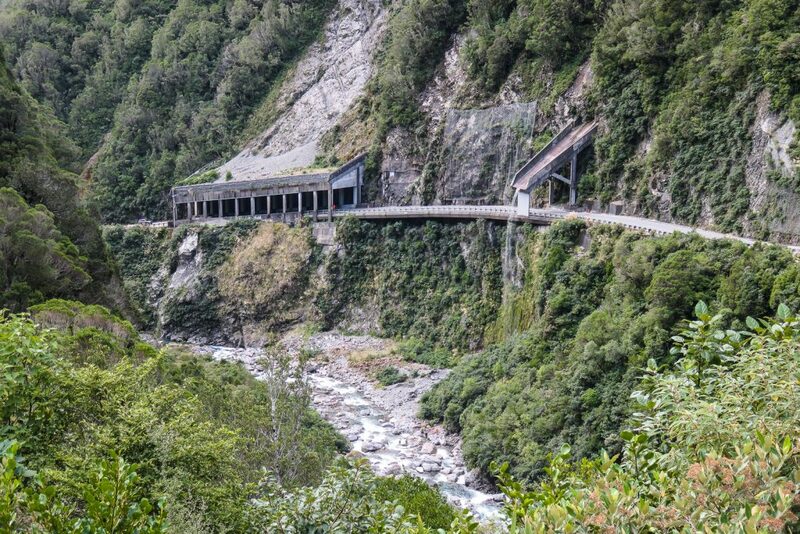 While visiting Arthurs Pass Village, you will learn about the Otira Tunnel, which is nearby the village and stretches for 8.5kms! This used to be the longest tunnel in the British Empire. For more visitor information read the Arthurs Pass visitor guide. The curtain of water cascades down in front of you. Leaning against the railing of the viewing platform you inhale deeply, enjoying the fresh air and the smell of the forest around you. The beautiful white veil of water framed by lush green trees and bushes that cling to the cliff face either side. 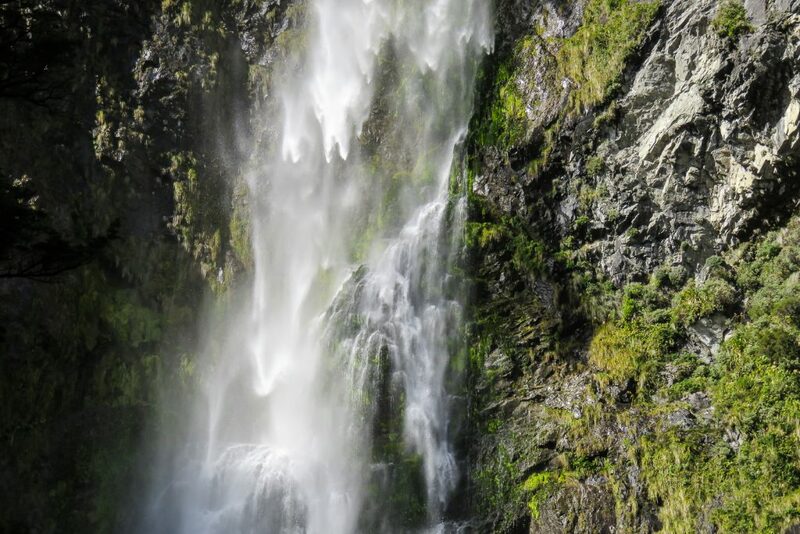 This 131 m waterfall is the highlight of visiting Devils Punchbowl. After a 30 minute walk up some stairs to reach the viewing platform, you will be met with a stunning view of this natural scene. 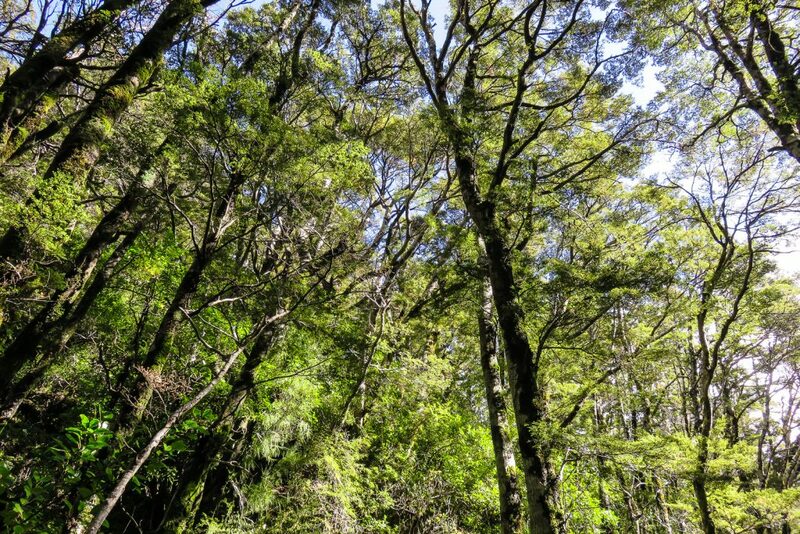 The walk will bring you through some lush forest, with cool undergrowth and an earthy smell. This, once again, is something you are only able to see if you travel by car. Greymouth is a small town on the South Island’s west coast. It is surrounded by beautiful farmlands and offers a wonderful view of the mountain ranges in the distance. This town is the destination for many people who do this journey, and is a common place for travellers to spend a night. 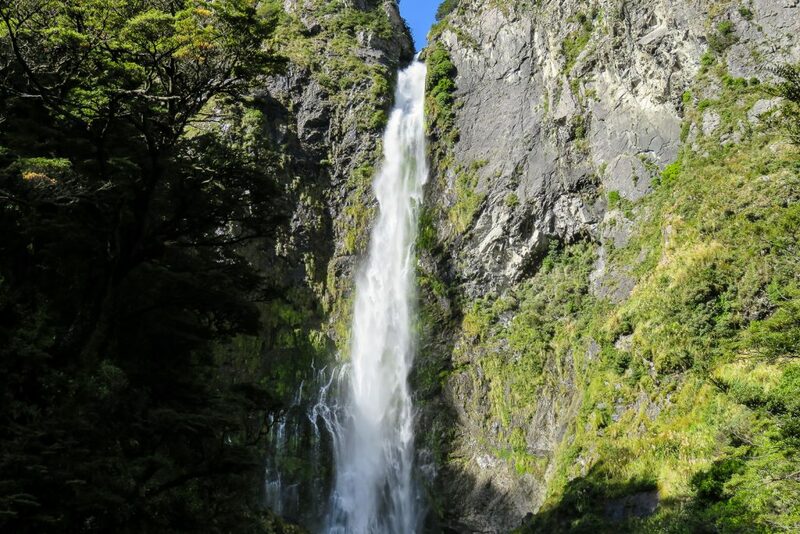 While Greymouth may be popular, it is certainly not the best place to stay if you’ve got a long New Zealand South Island itinerary and you don’t have too much time to spare. Lake Brunner is your other option, and is, in my opinion, a far better one. Lake Brunner lies a lot closer to Arthurs Pass, meaning that you would be saving valuable hours of daylight by setting off for this drive. Adding this to the excellent accommodation that’s also offered here at Lake Brunner means that this is almost unarguably the best place to stay. 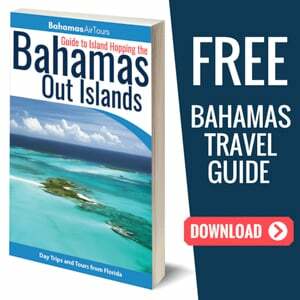 I’m sure after having read all of this you must be mentally planning your trip already, well don’t forget to book your accommodation ahead of time to ensure you don’t miss out! Once you’ve spent a splendid day or two traversing the Southern Alps, the next logical stop would be the Fox and Franz Josef Glaciers. 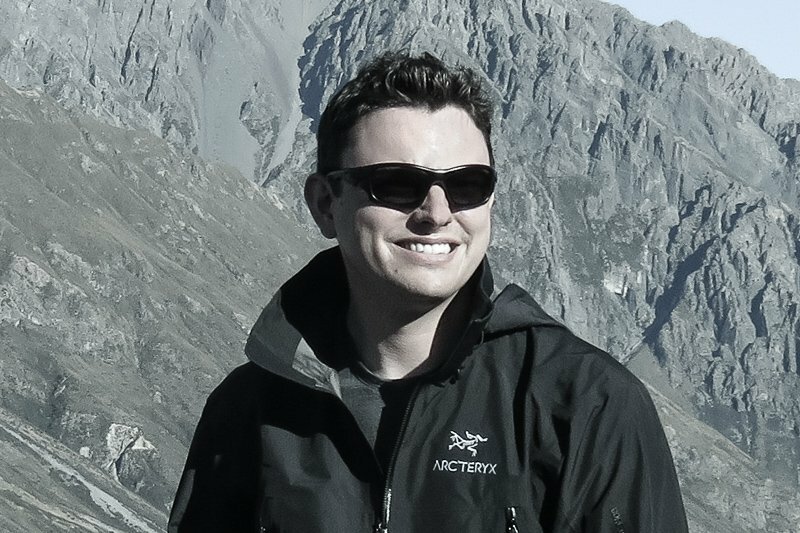 Read about my experience as I soared above these incredible glaciers and set foot on their glittering fields. Looking for accommodation around Greymouth? I can highly recommend the Lake Brunner Accommodation and Golf Course. They provide good, clean, modern rooms located next to their own 9-hole Golf Course. Which guests are encouraged to make free use of; They even provide you with golf clubs and golf balls, all free of charge! New Zealand’s South Island plays host to a plethora of incredible sites and adventures just like this one. 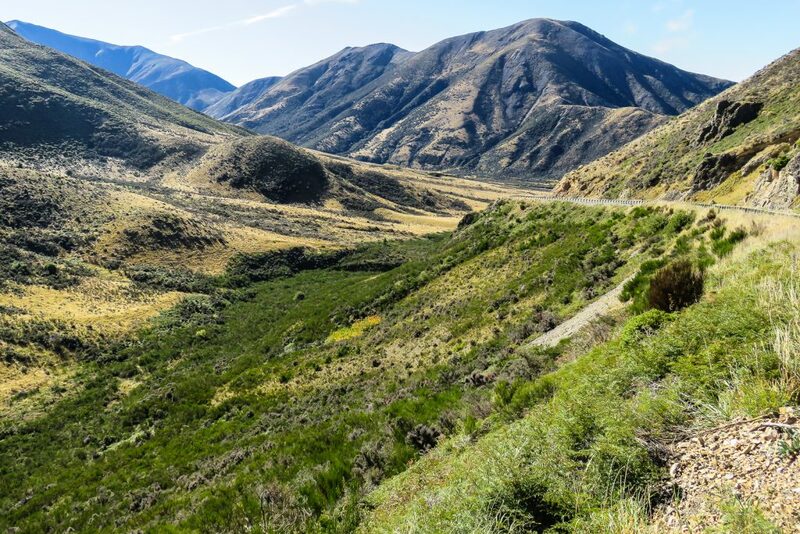 To learn more about all that the South Island has to offer, and all the exciting journeys you can begin planning for, be sure to read more about this incredible country.